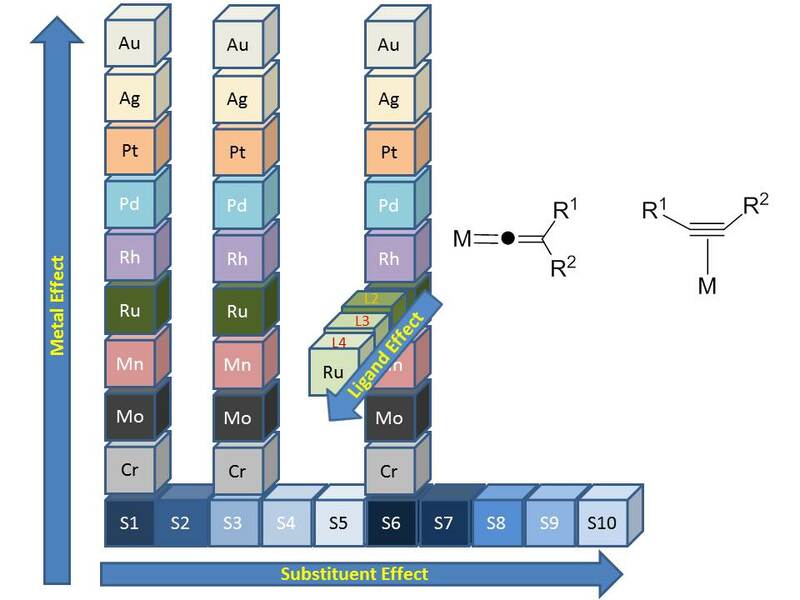 “Dispersion, solvent and metal effects in the binding of gold cations to alkynyl ligands: implications for Au(I) catalysis”, out now as Advance Article on Chem. Commun., DOI: 10.1039/C5CC02629F. Our latest paper has just appeared on the ASAP page for the ACS journal Organometallics: “Computational Discovery of Stable Transition Metal Vinylidene Complexes”, DOI: 10.1021/om500114u, arising from my collaboration with Dr Jason Lynam at York. The Bristol part of the work was started by two summer students, Ben Rawe (now at UBC) and Tim King (now at Cambridge) and then continued by a final year undergraduate project student, Keshan Bolaky; the rest of the calculations were done by yours truly. 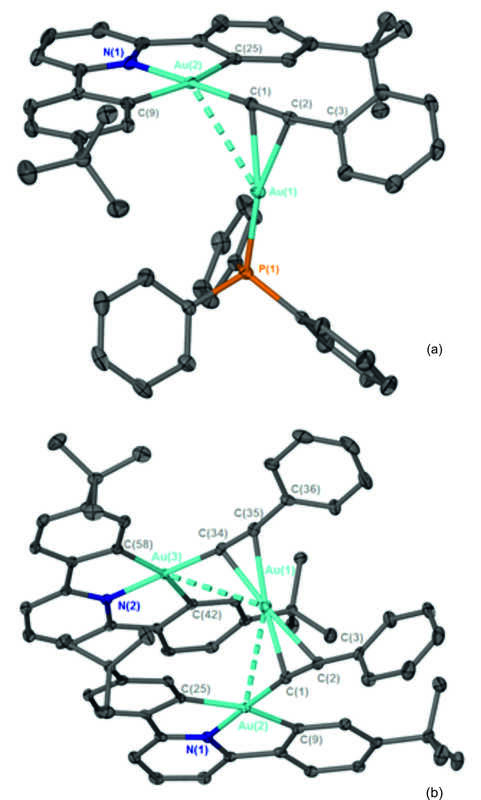 In this work we have explored substituent, metal and ligand effects on the thermodynamic preference for the vinylidene tautomer with both experiment and computation. This has allowed us to formulate a “recipe” for the stabilisation of vinylidenes by transition metal complexes. If you don’t have institutional access, I’d be happy to share via ACS Articles on Request, please get in touch! Table of Content Graphic, Organometallics, Article ASAP, DOI: 10.1021/om500114u. Reprinted with permission from Organometallics. Copyright 2014 American Chemical Society.